Costa Rican President Oscar Arias said yesterday the U.S. financial crisis will cause increased poverty in Latin America. The effects of the crisis are already being felt in Costa Rica because Lehman Brothers investment bank, which has declared bankruptcy, was financing an $800 million tourist project that will no longer be carried out. The U.S. House of Representatives yesterday voted down a plan for a $700 billion bailout of troubled Wall Street firms, though legislative leaders said they will keep trying to pass some kind of rescue for the financial sector. While agreeing that the U.S. government should help the financial sector, Arias criticized the ease with which such huge sums are available for the financial crisis yet &ldquo;how difficult it is to increase aid for the development&rdquo; of poor countries. Arias said leftist-ruled Venezuela provides &ldquo;four or five times&rdquo; more aid to Latin America than Washington does. &ldquo;That&acute;s the truth, and I&acute;m not making any value judgment,&rdquo; Arias said a day after U.S. Ambassador to Costa Rica Peter Cianchette was quoted in the daily La Naci&oacute;n as being &ldquo;surprised&rdquo; at Arias&acute; recent praise for Venezuela&acute;s Hugo Ch&aacute;vez. &ldquo;(Ch&aacute;vez) has put into practice projects to finance petroleum sales to countries that buy oil from Venezuela and, for better or for worse, if that is an advantage for the people of Costa Rica, I&acute;m going to join PetroCaribe because I was elected to protect Costa Rican interests,&rdquo; Arias said. &ldquo;Membership in PetroCaribe means nothing more than that. 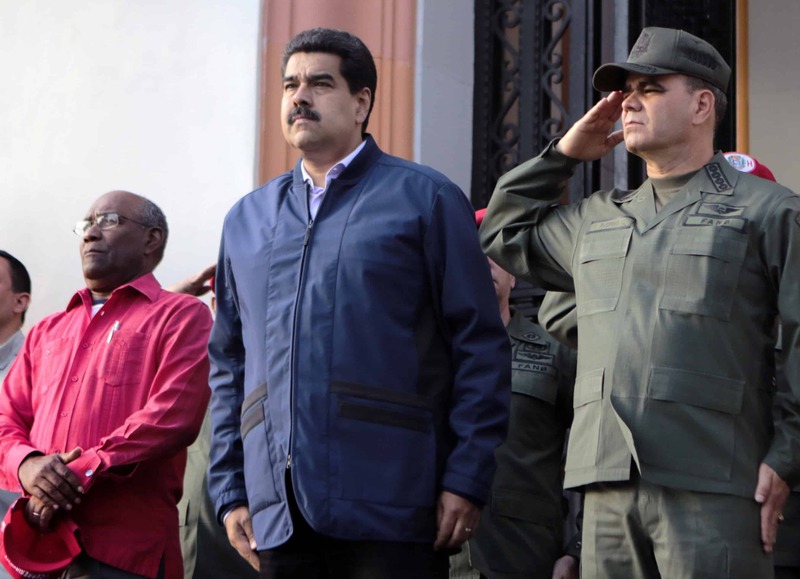 It does not mean joining ALBA,&rdquo; Arias told Radio Monumental, referring to the Bolivarian Alternative for the Americas, Ch&aacute;vez&acute;s regional alliance.